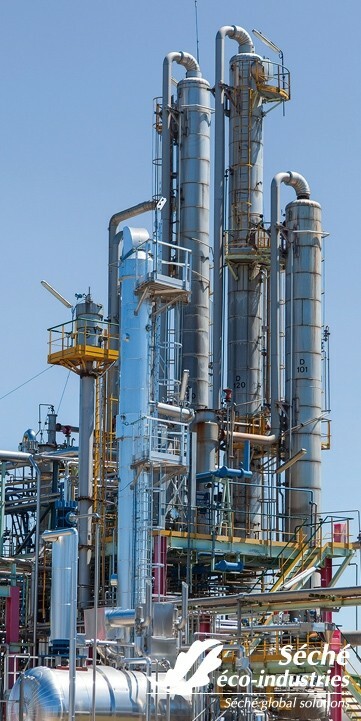 The development of increasingly efficient material and energy recovery chains has allowed the fraction of residual waste to fall. 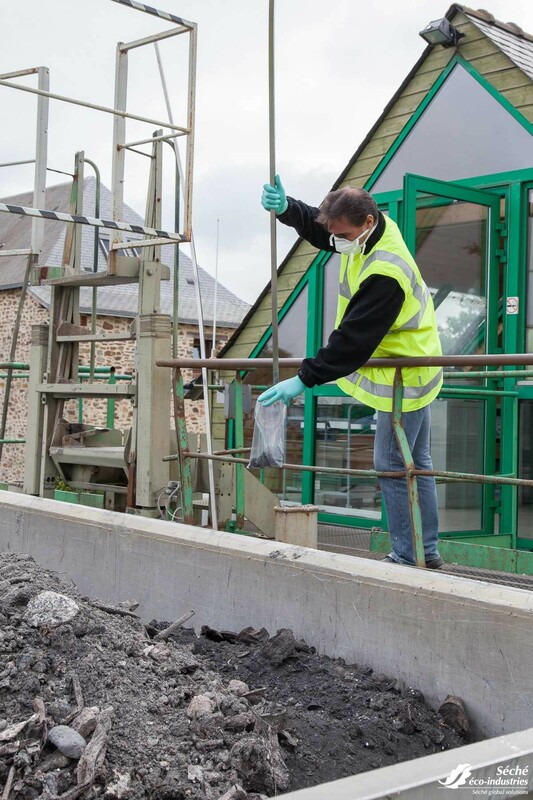 Nonetheless, not all waste can be recovered, and must be managed in conditions that guarantee both environmental and hygiene considerations. 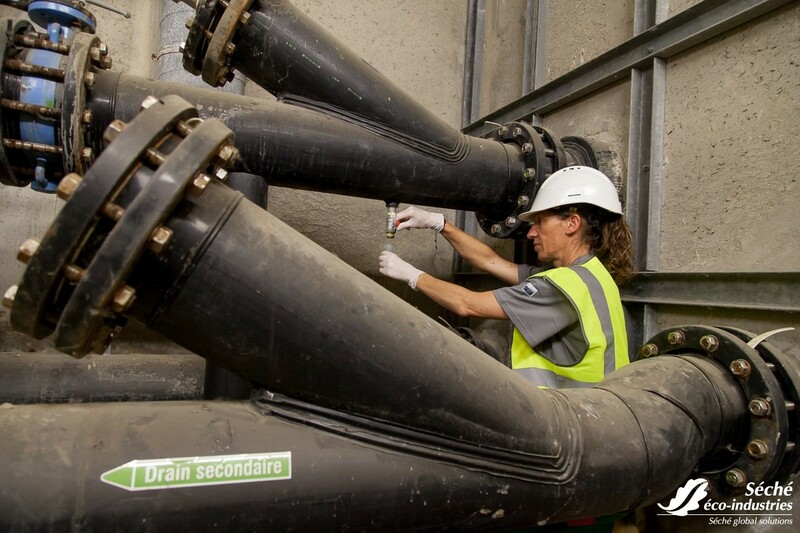 Coming before the recovery process, storing waste is, by essence, a necessary part of a global waste strategy. 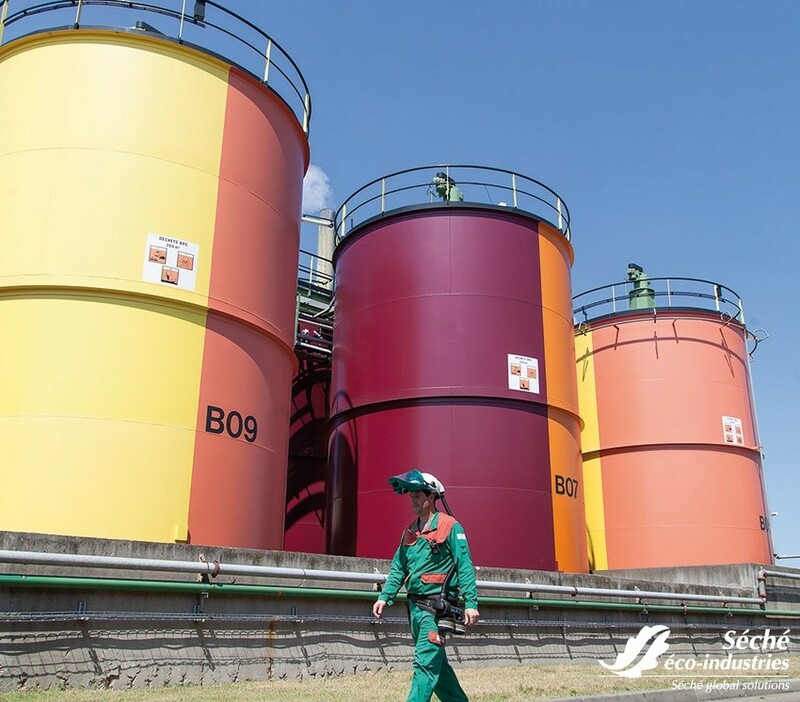 Physical-chemical treatment offers a solution to managing the danger of hazardous liquid waste, which is often composed of strongly mineral elements, contaminated by heavy metals, cyanides, hydrocarbons,…. 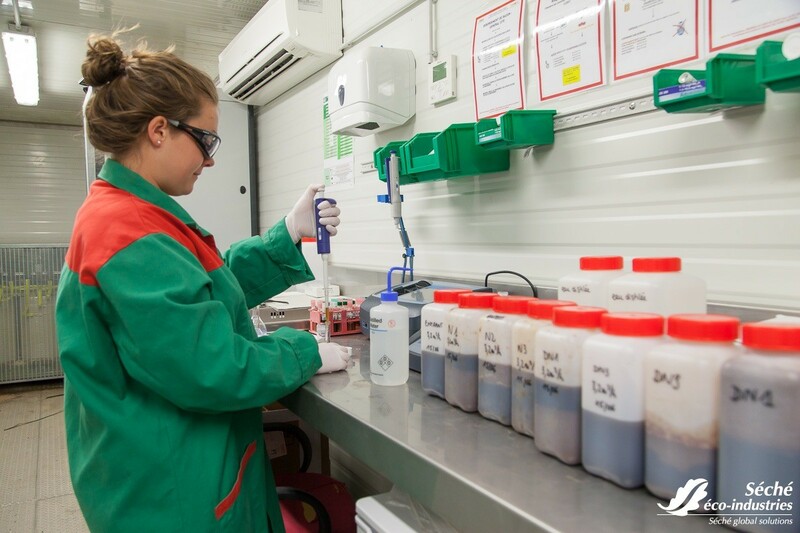 Depending on the nature of the waste, some elements can be recovered following treatment, for example, bromide recovery. 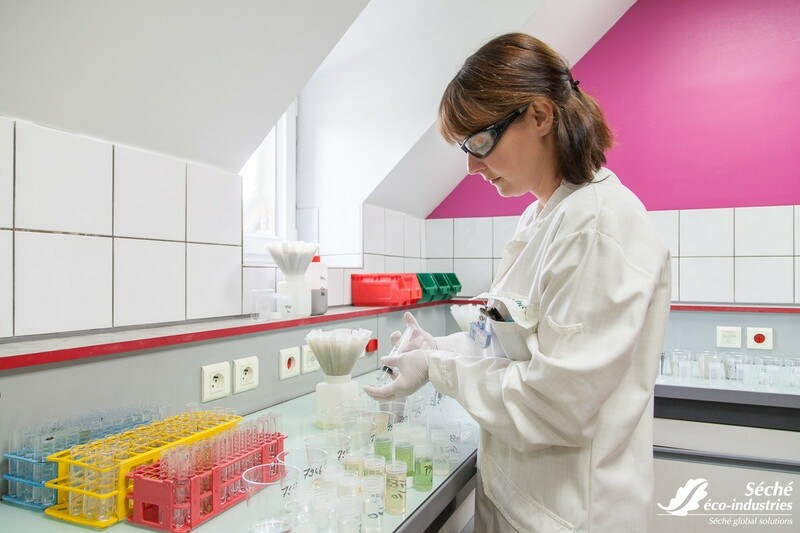 Specific processes can also be developed by the internal R&D department at Séché in order to accompany companies in their progress strategy. 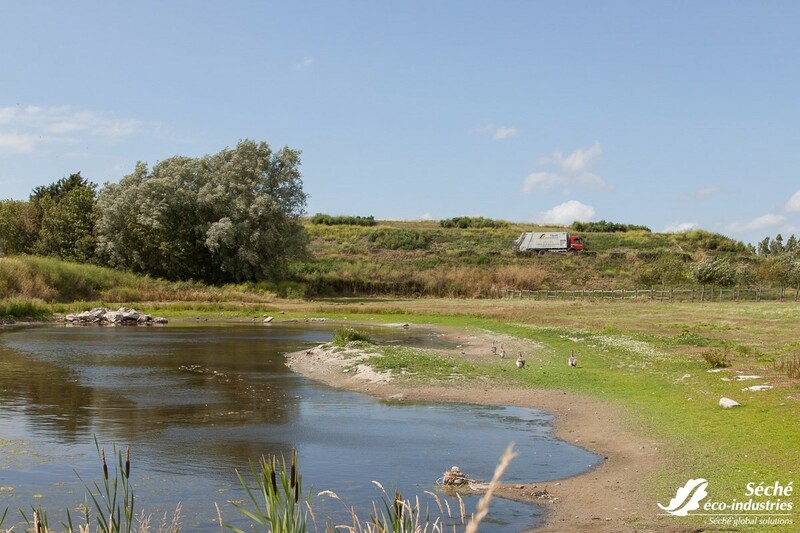 A historical treatment chain, the storage sites used by Séché show how combining storage activities with respect for biodiversity is not an oxymoron, but quite the opposite, they can mutually reinforce each other. 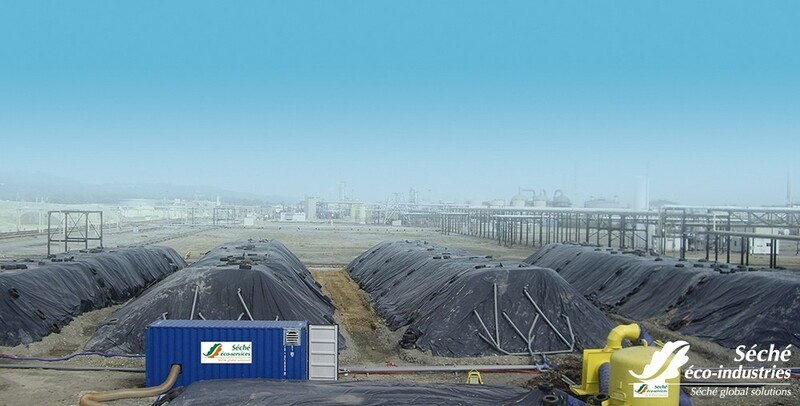 The treatment of the fraction of non-recoverable waste totally isolates it in a natural environment through the development of dedicated and secured pits that are monitored for quality by specialists. 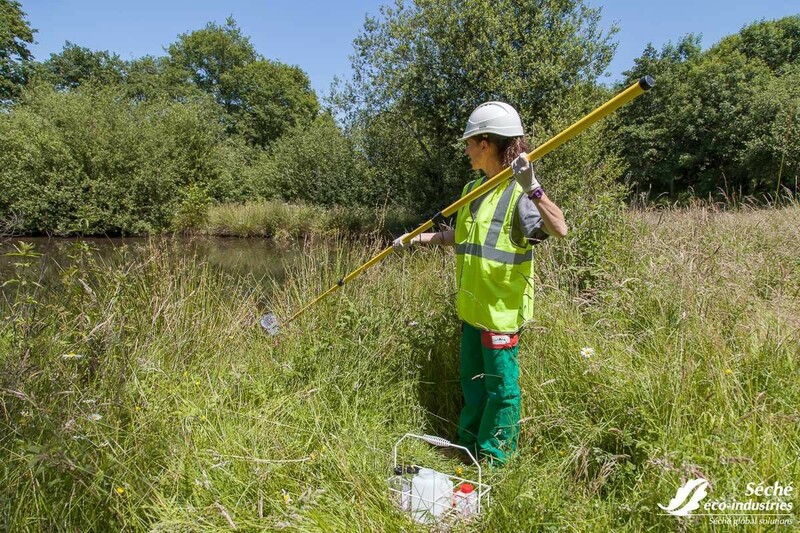 Monitoring water quality, as well as air quality can confirm the appropriateness of the techniques being used. 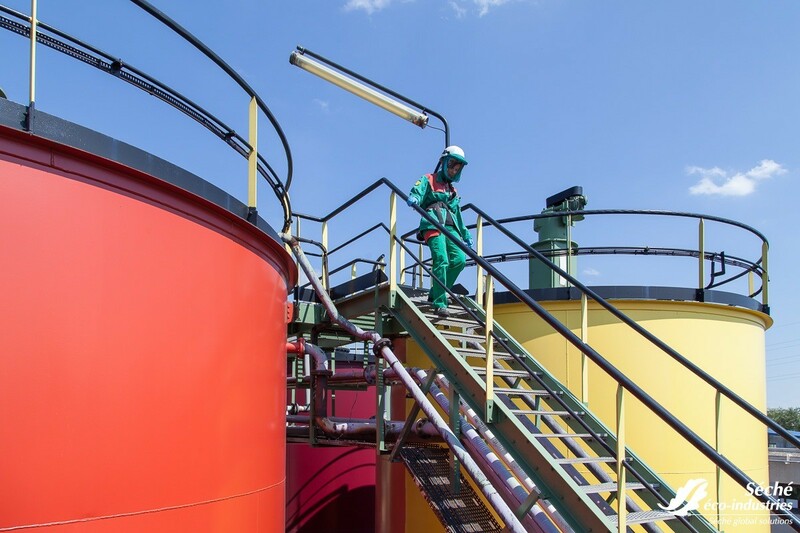 In addition, networks are specially deployed in order to manage the effluent naturally produced by the waste. 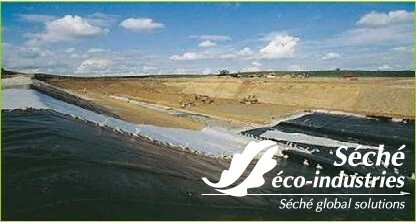 The storage sites managed by Séché are developed within centres where biodiversity is considered a fundamental component. 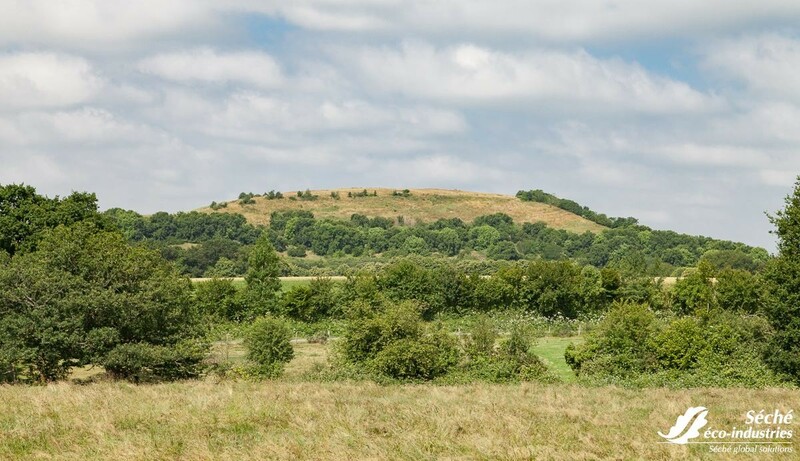 Naturalists follow operations in order to define an approach that is most favourable to the harmonious cohabitation of the site and local biodiversity. Quantified monitoring of species, done on the different sites, confirms the activities' lack of impact on the natural environment. All of Séché's storage sites have seen their commitment to biodiversity recognised by the biodiversity certificate from Ecocert. 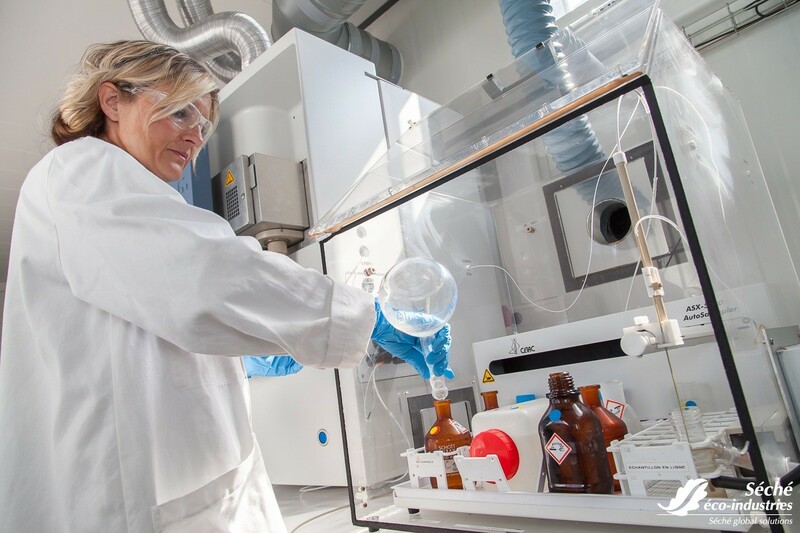 Improved recycling techniques, by extracting all the potential contents of waste, has tended to make the nature of residual waste more complex. 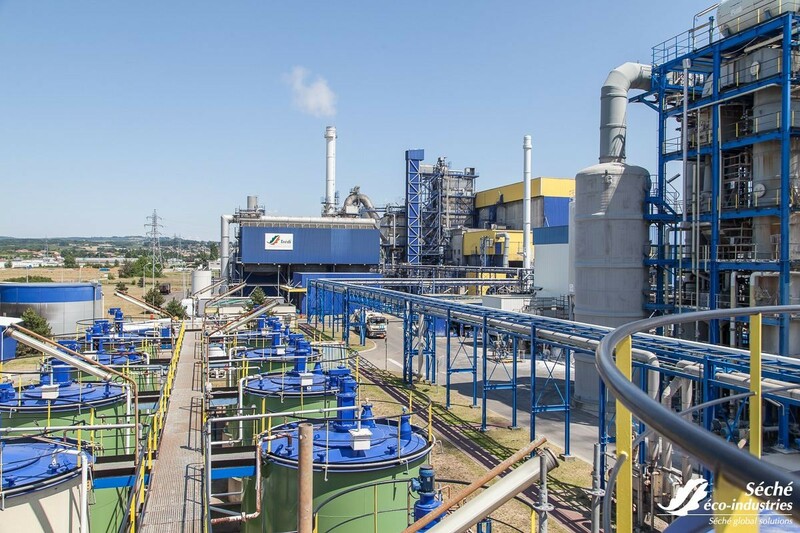 Meanwhile, the development of energy production tools from renewable resources (units of energy recovery, biomass chains for example) has created waste that needs to be treated in specific facilities. Here lies the challenge of waste management, to manage, completely safely, the residual fraction, the danger of which changes as recovery chains are deployed. Séché has the recognised know-how to treat this final fraction, and has been doing so for nearly 30 years. 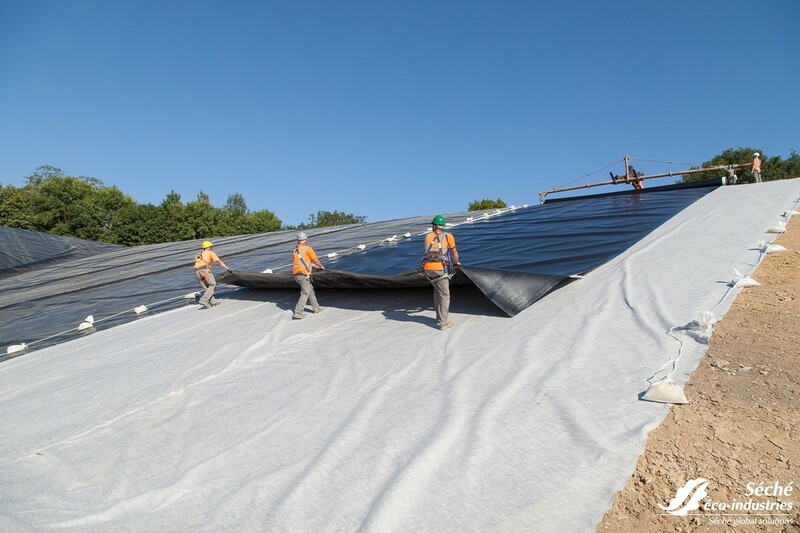 Depending on the nature of the waste, it can be stabilised before storage. 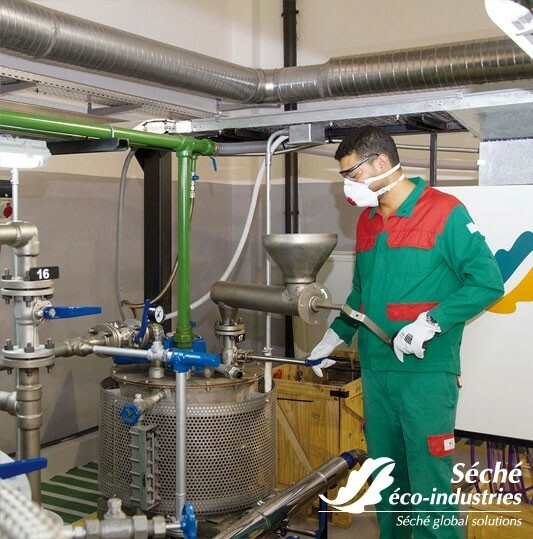 In this step, waste is mixed with specific binders, this prevents any transfer of pollution into the air or into water. 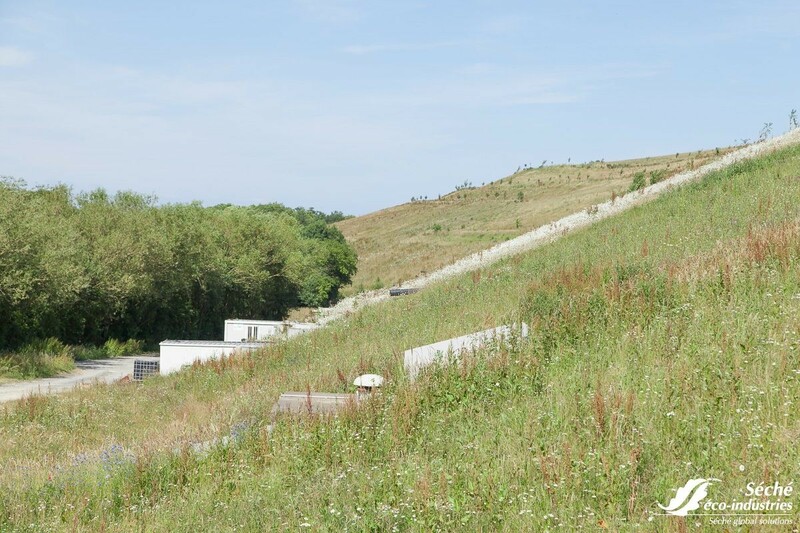 The site used by Séché follows the same process of integration of biodiversity. It is certified as biodiverse by Ecocert. 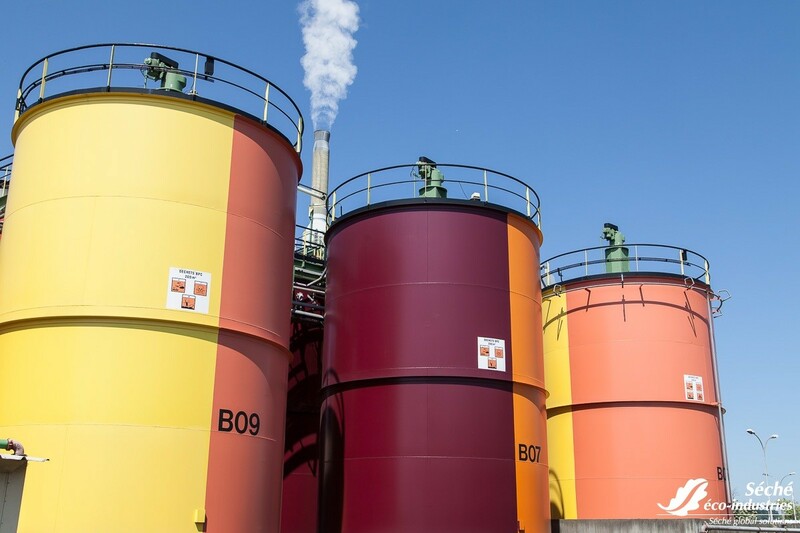 Through its subsidiary Trédi, Séché Environnement, has a large capacity for the thermal treatment of hazardous waste. 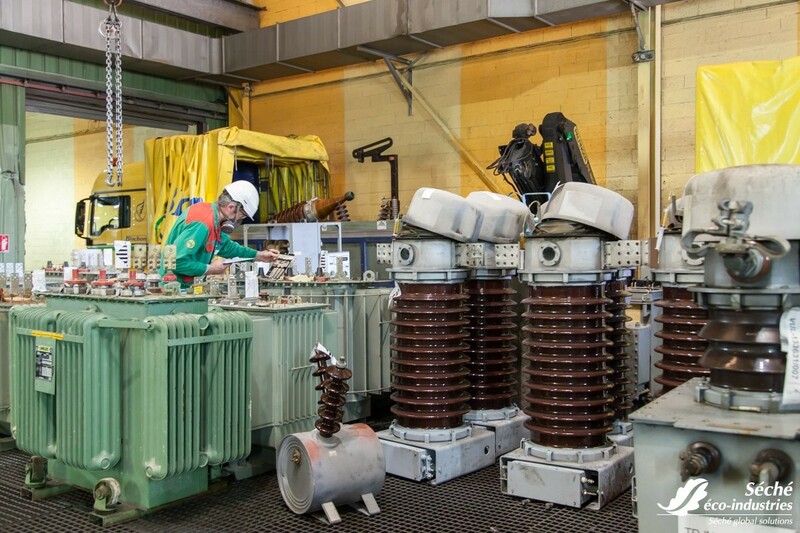 As high-tech facilities, the sites offer treatment solutions for all types of hazardous waste, even the most complex. 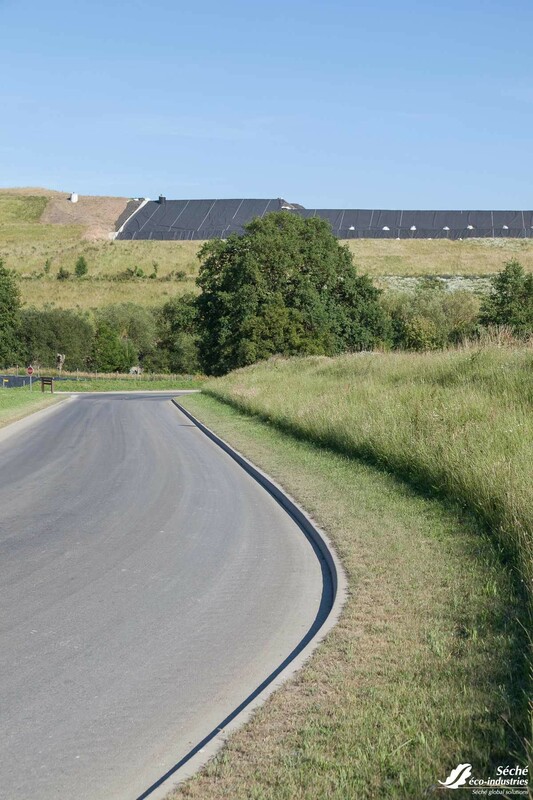 The Salaise site includes a direct treatment chain, which allows waste treatment without prior deconditioning. 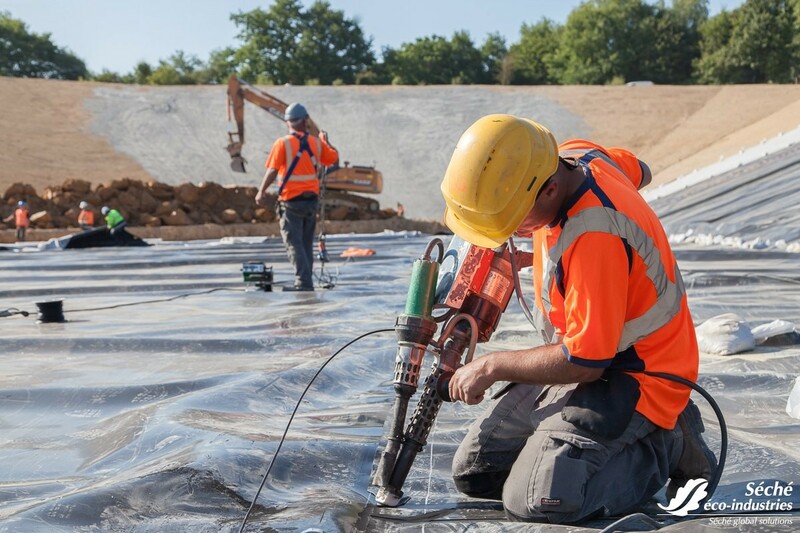 Trédi is an internationally renowned operator, recognised for its expertise, and works regularly for States, for Supranational organisations (UN, FAO, World Bank,…) as part of their environmental programmes, respecting the Basel Convention. 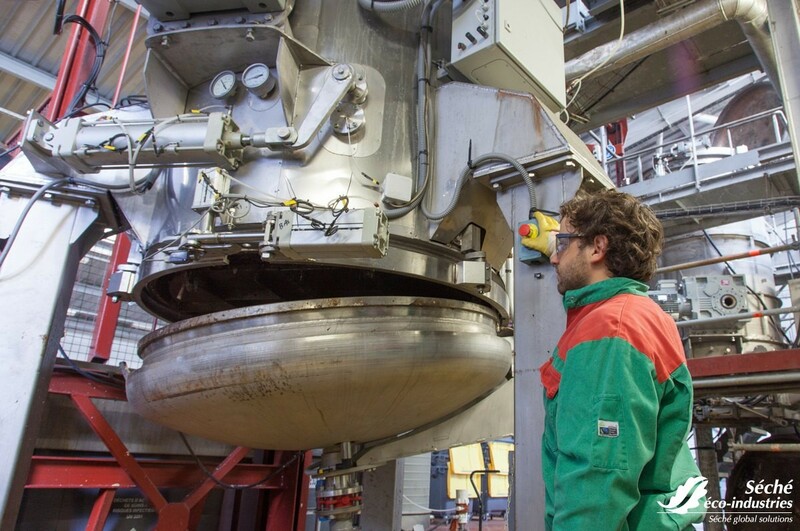 An actor in the circular economy, Trédi’s site at Salaise has been involved in the process of producing energy for many years, and provides heat to the nearby industries by recovering the thermal energy from the combustion of waste.